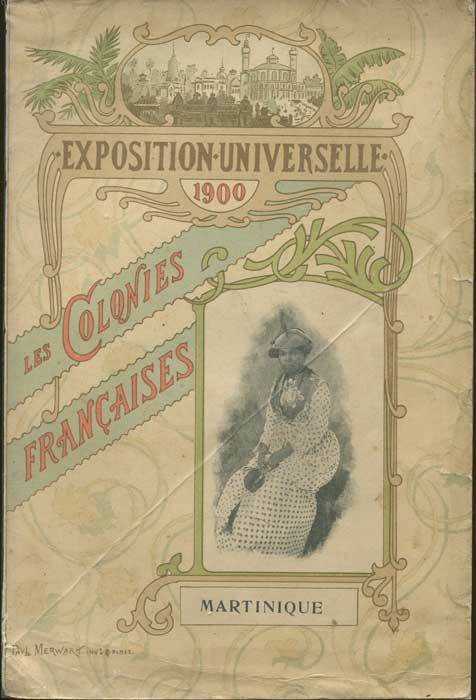 Old maps and prints of Martinique for sale. Please note all are originals. Images have been cropped close to the actual image area but margins can assume to be reasonable unless stated otherwise. Post and packing is extra. After placing an order you will be advised what the total charge is by e mail. KOHL A. 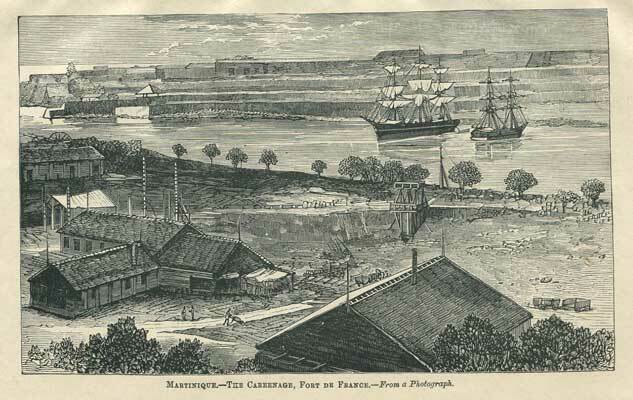 General view of Fort-de-France, Martinique. 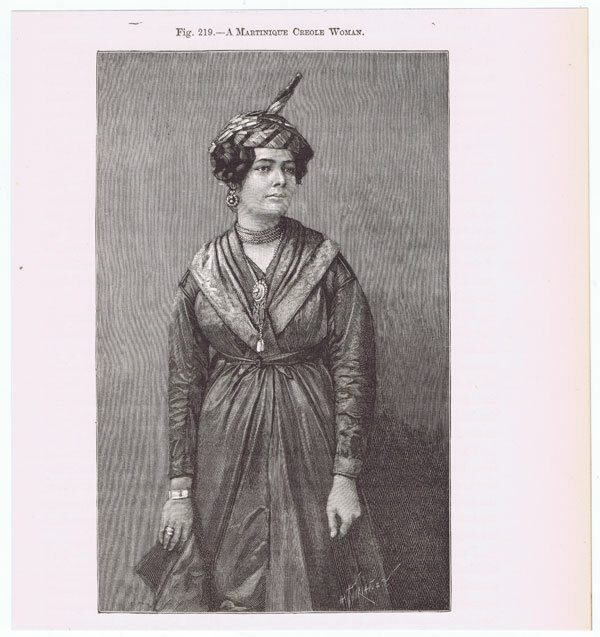 ANON A Martinique Creole Woman. 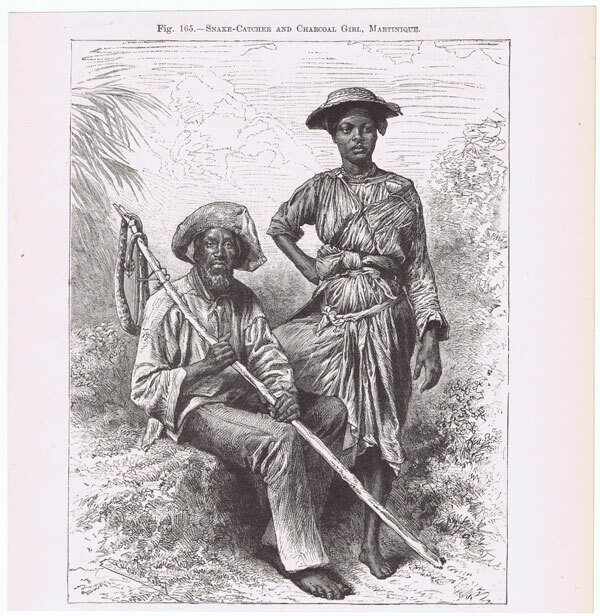 ANON Snake catcher and charcoal girl, Martinique. 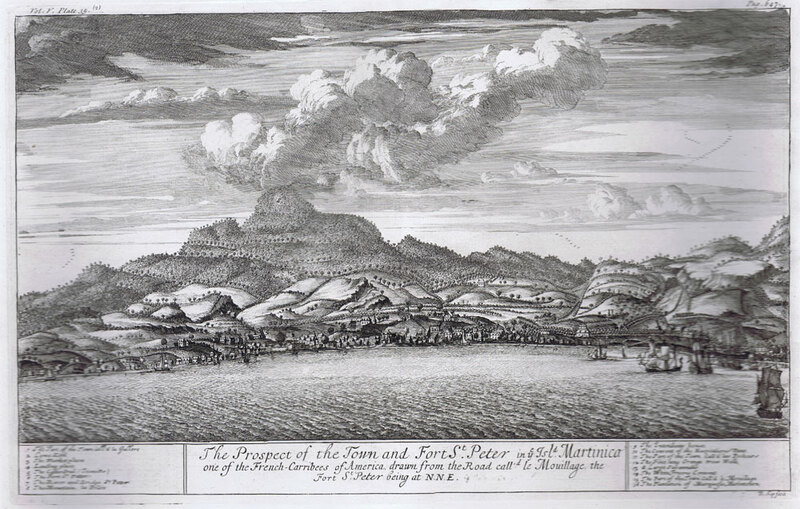 KIP The Prospect of the Town and Fort St Peter in ye Isld. 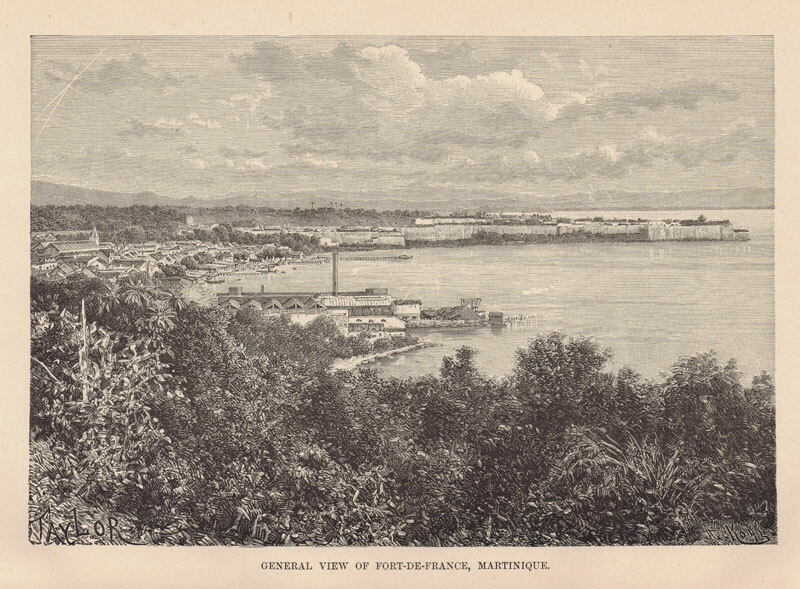 Martinica, - one of the French Caribees of AMerica, drawn from the Road call'd le Mouillage, the Fort St Peter being at N.N.E. Attractive engraving with wide margins. Fine. 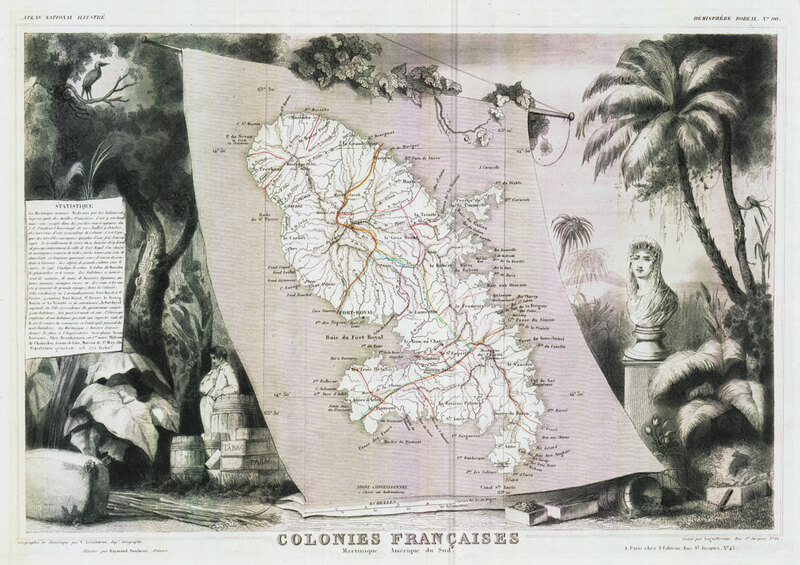 16 x 10½"
BONNE M. Carte de L'Isle de la Martinique, - Colonie Francoise dans les Isles Antilles. 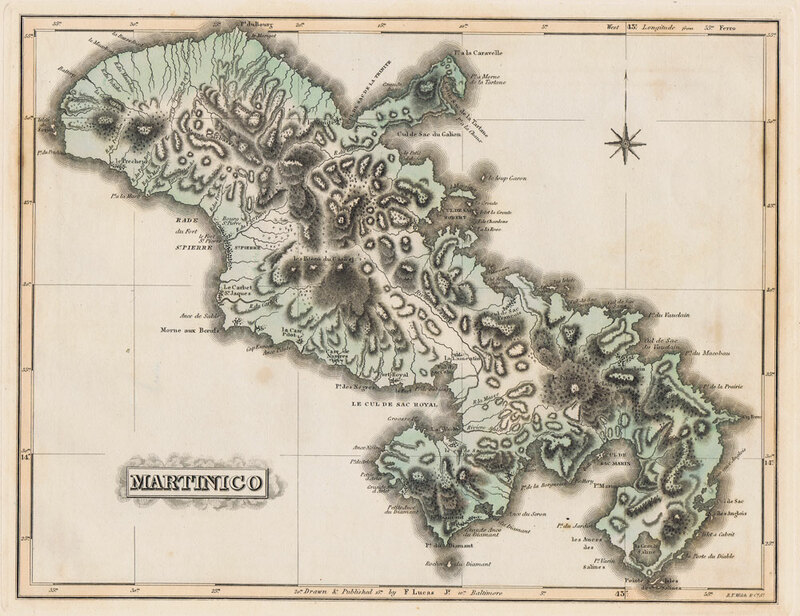 Engraved hand coloured map. Minor tone spotting in margins only. 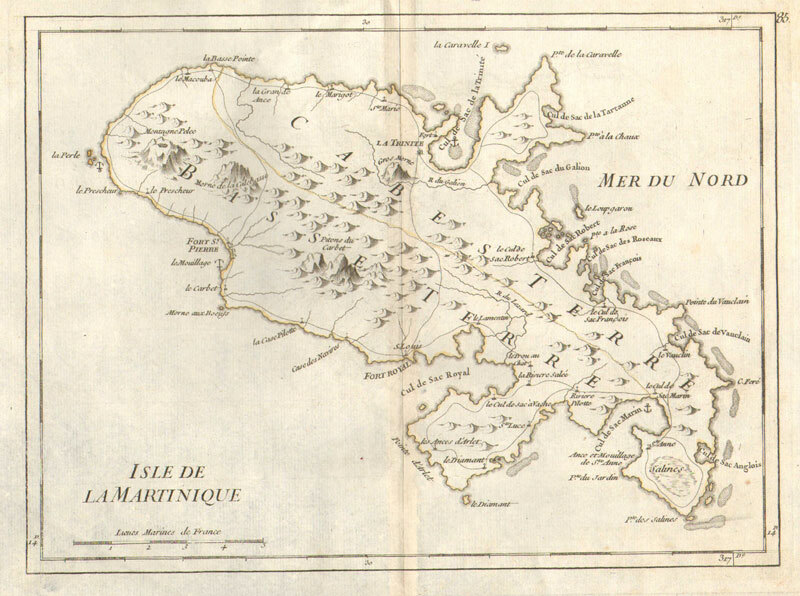 9 x 13"
VAUGONDY Robert de L'Isle de la Martinique. 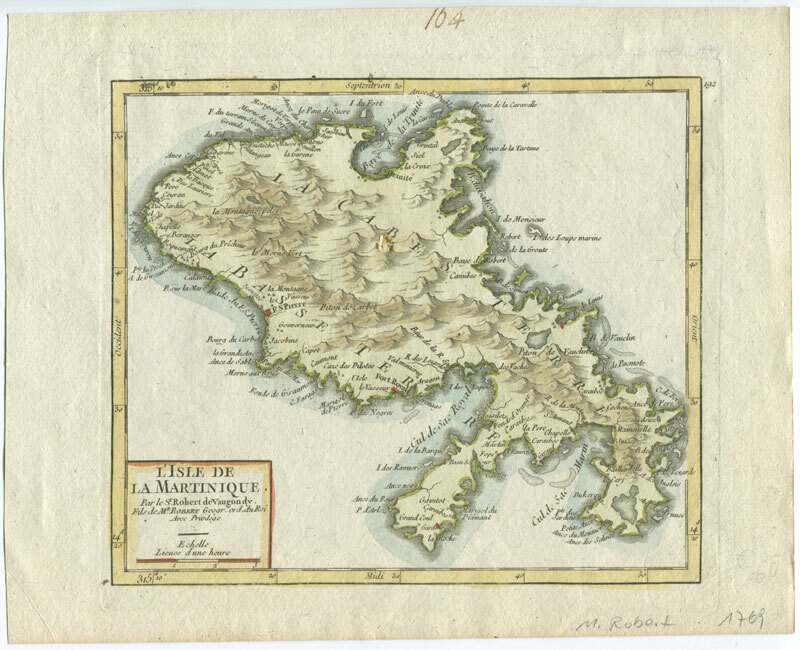 Engraved hand coloured map. 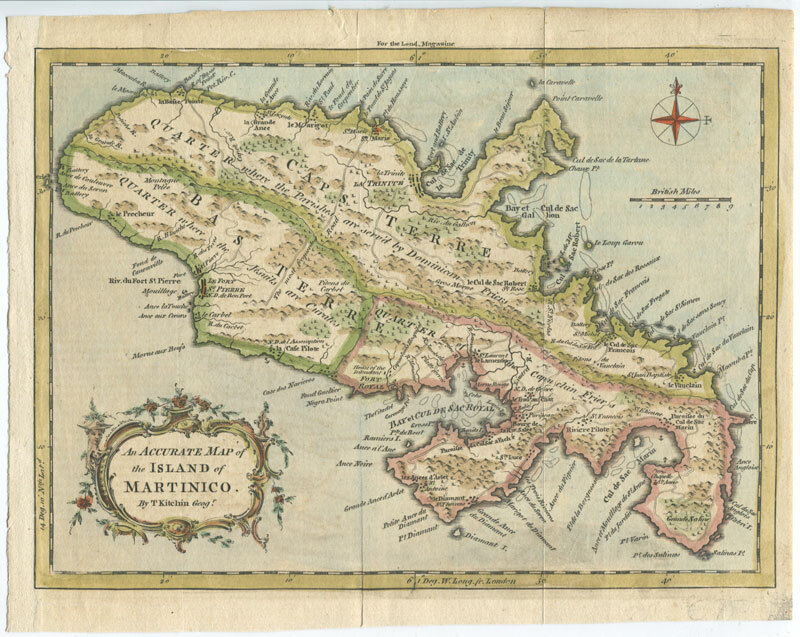 8 x 7"
KITCHEN T. An Accurate Map of the Island of Martinico. Engraved hand coloured map. 10 x 7.5"
Engraved map with original wash colour. 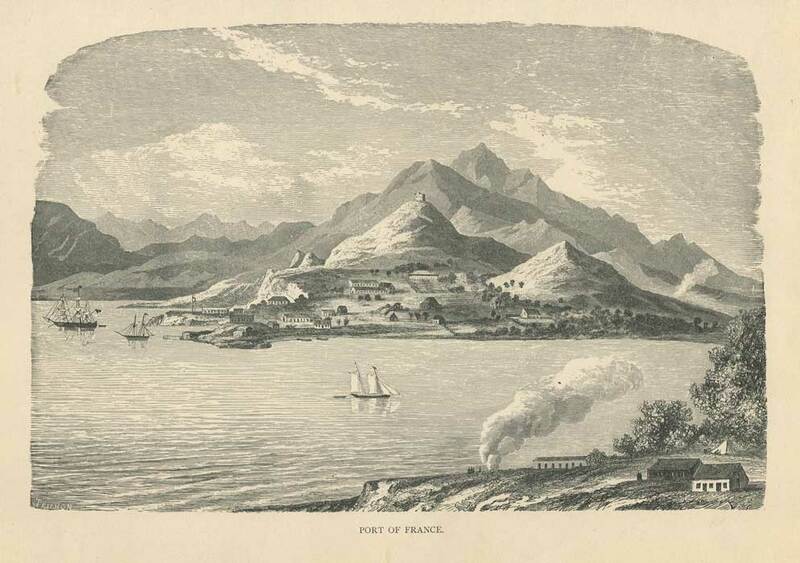 12.5 x 10"
Very large engraved chart in very good condition. 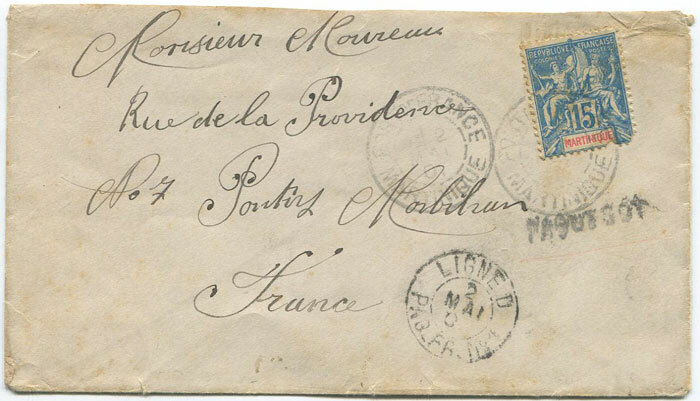 Small stain below cartouche. Reinforced centrefold. 34 x 23"
Wood cut. Fine. 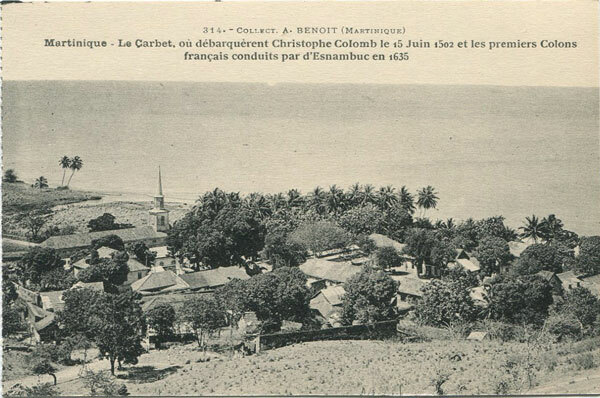 9½ x 7"
ANON Martinique - The Carenage, Fort de France. - From a photograph. Small woodcut. Fine. 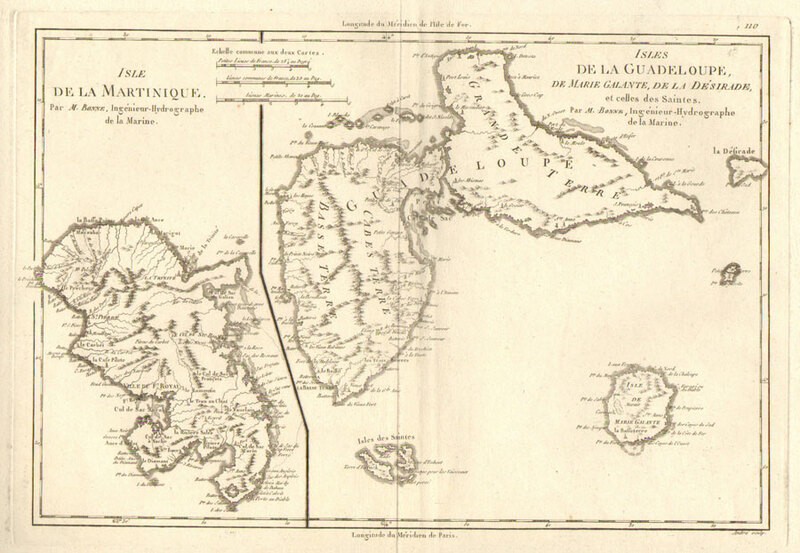 6½ x 4"
Engraved map with faint outline colour. 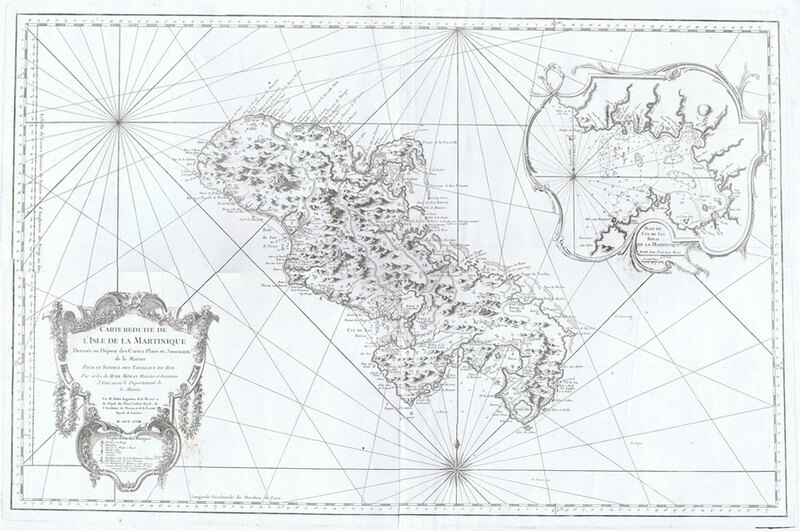 11 x 8.5"
Large engraved map with hand coloured outline, surrounded by lovely views of the tropics. Fine condition. 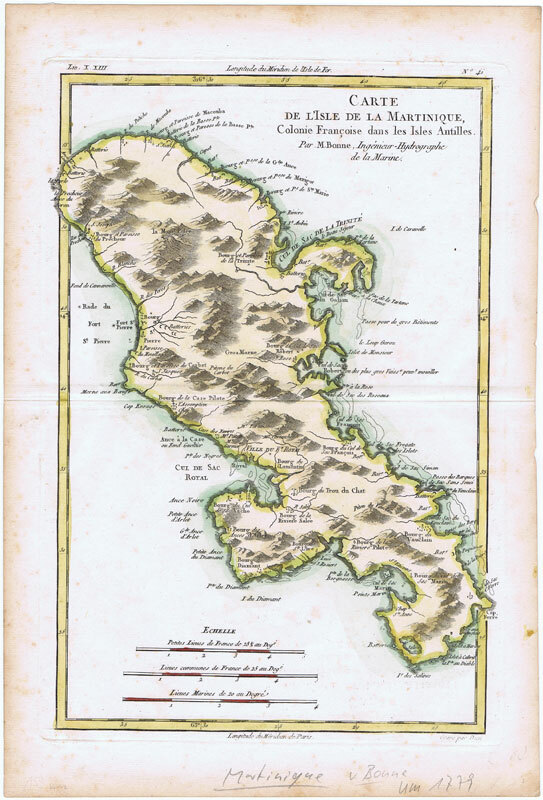 17 x 12"
BONNE RIGOBERT Isle de la Martinique - Isles de la Guadeloupe, de marie Galante, de la Desirade et celles des Saintes. 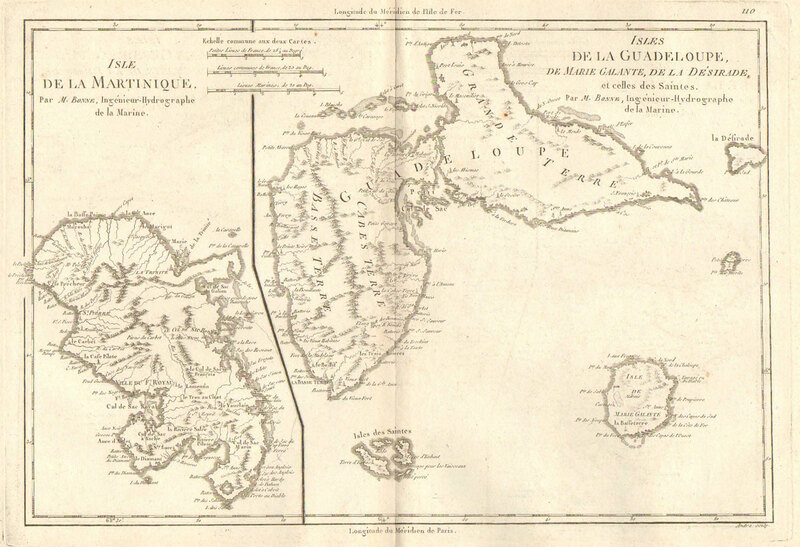 BONNE M Isles de la Guadeloupe, de Marie Galante, de la Desirade, et celles des Saintes. 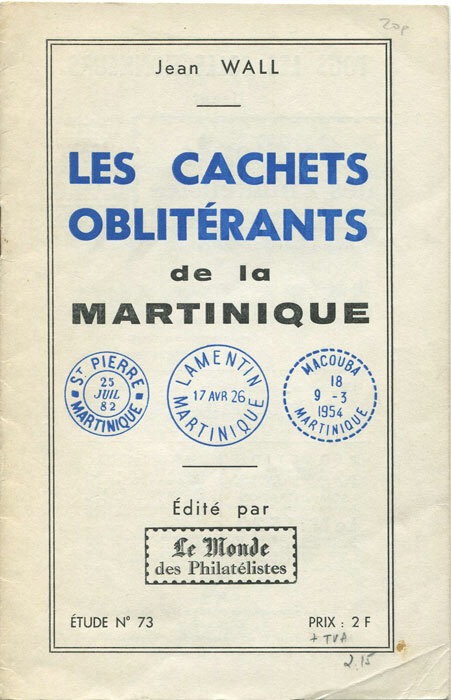 - Together with Isle de la Martinique.